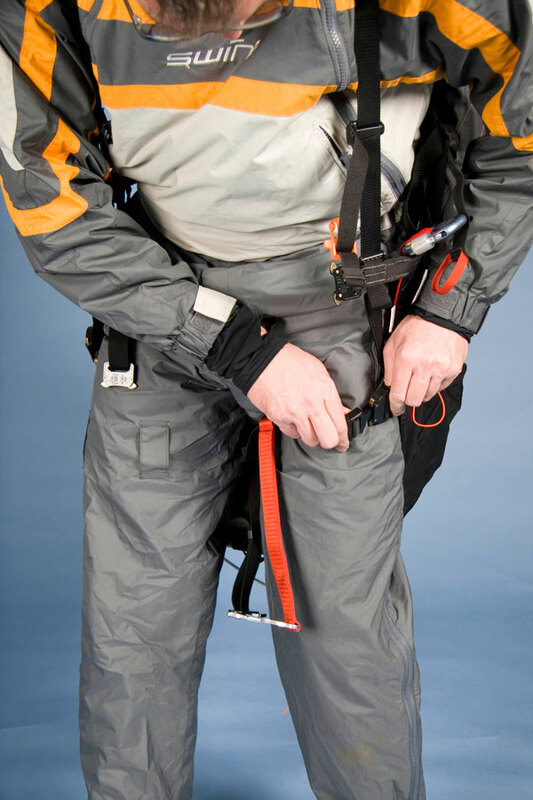 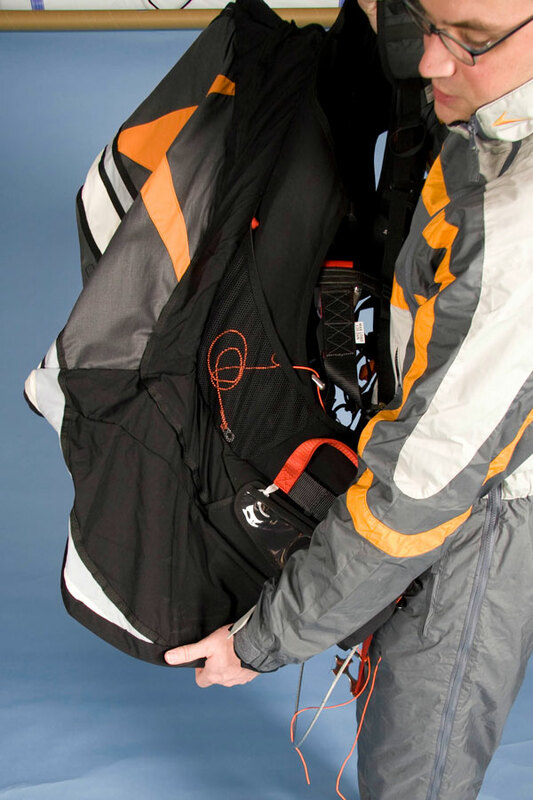 The Connect Reverse has probably been the most successful harness in 2009 and, following many enquiries, it has now been adapted to suit left-handed pilots. 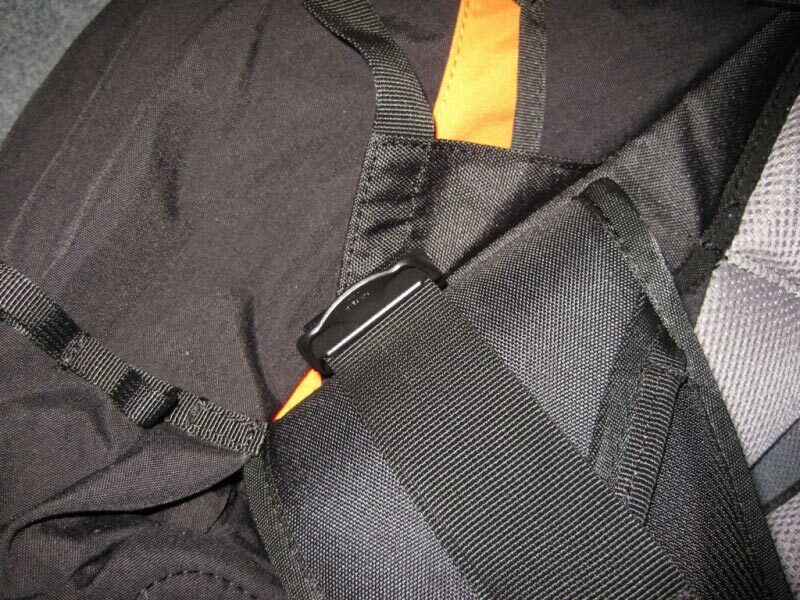 In this left-handed version, the reserve container located underneath the seat has its opening on the left rather than on the right. 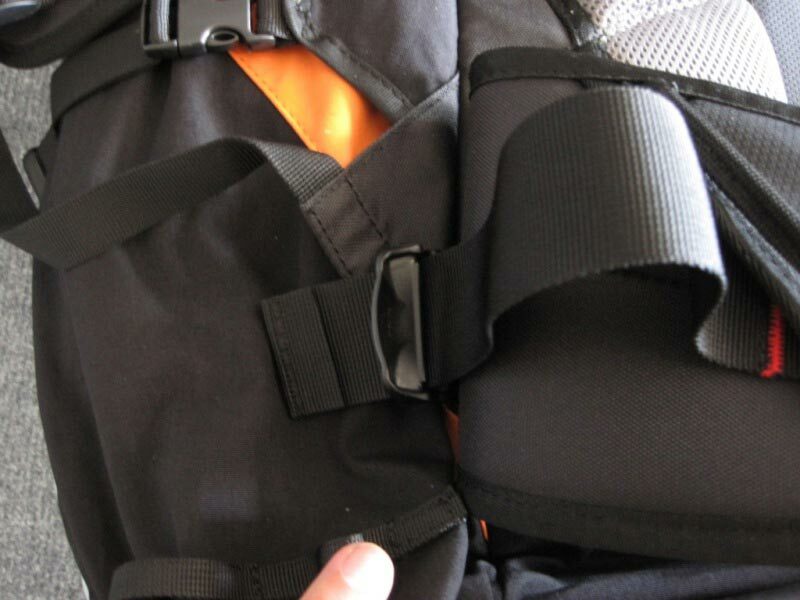 This change has already received type-certification and orders can now be placed for the left-handed version in all 3 sizes. 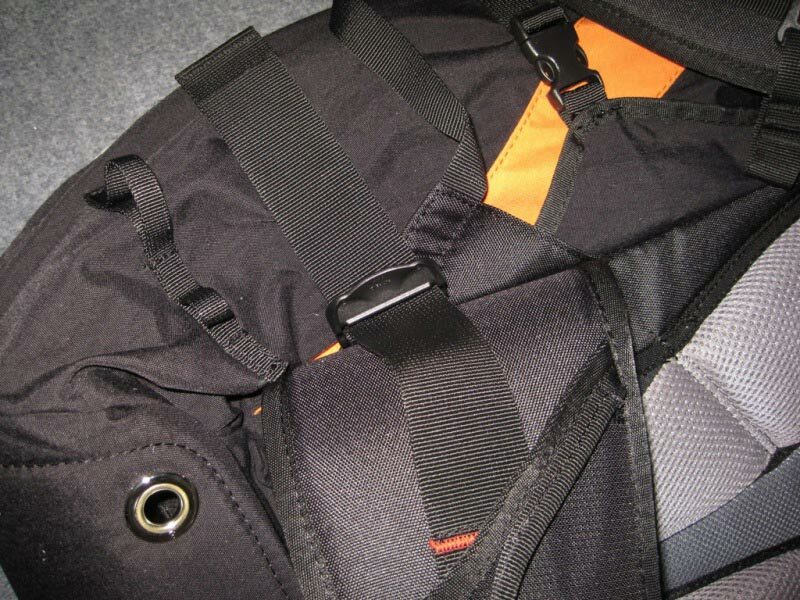 SWING Connect Reverse - 2011 model The first airbag harness to receive a positive test result from the DHV under LTF 09 without external airflow. 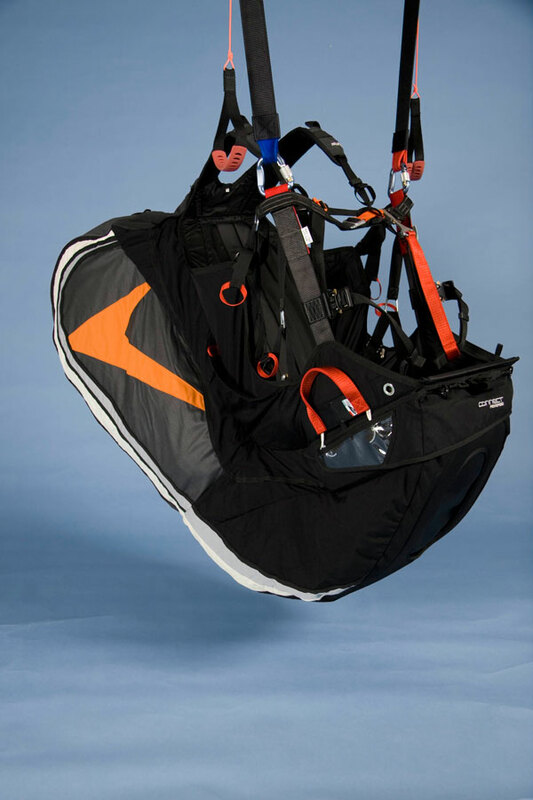 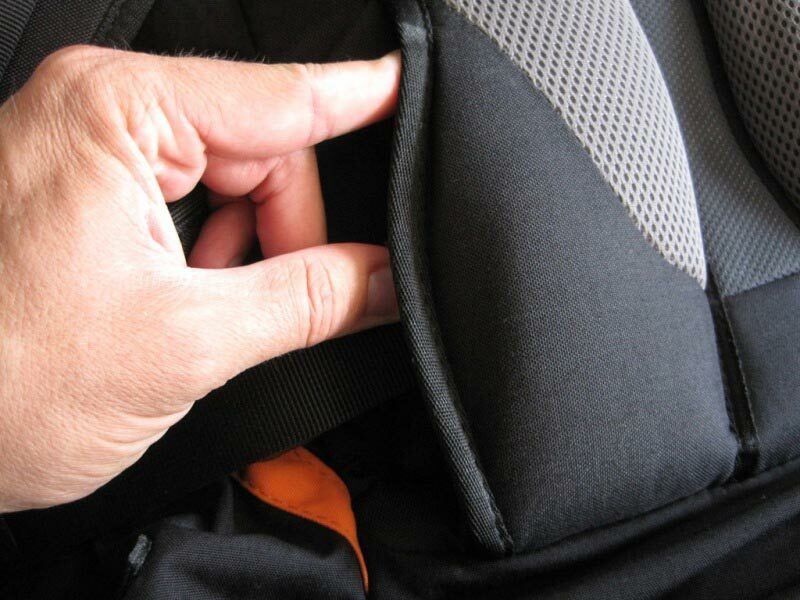 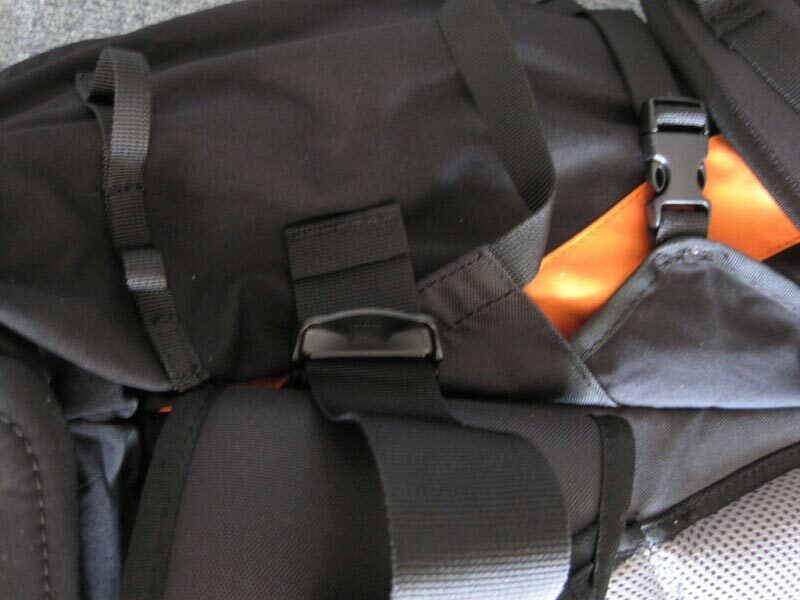 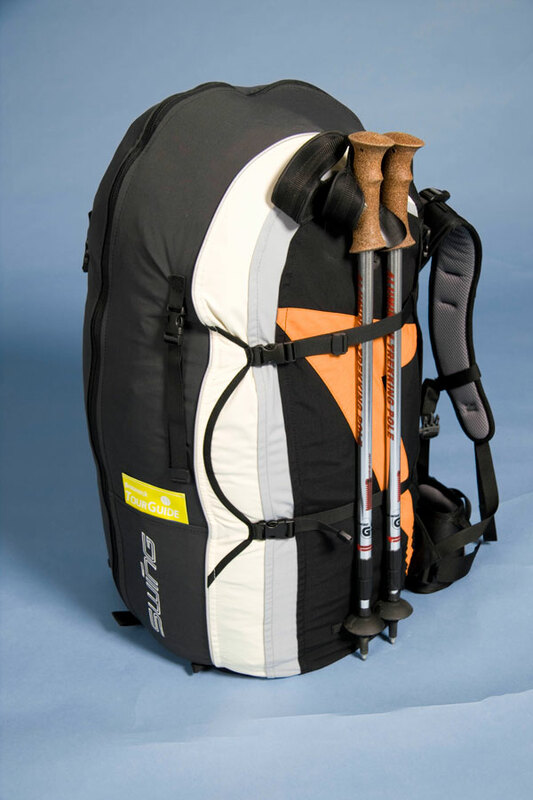 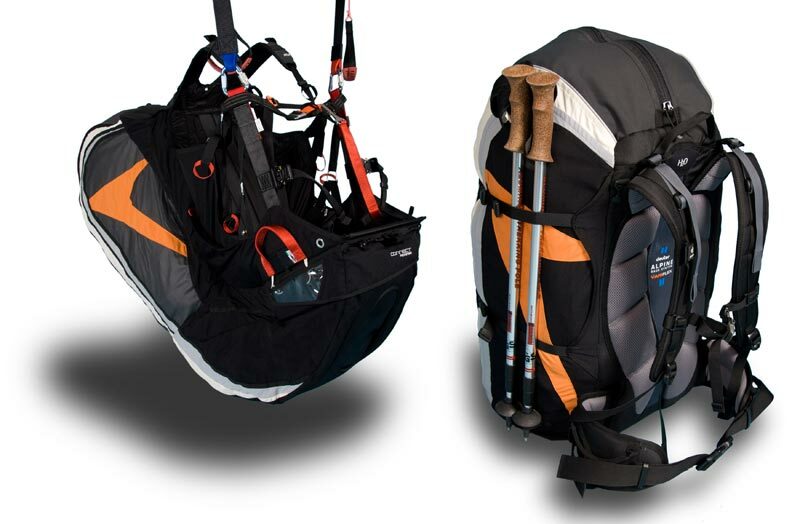 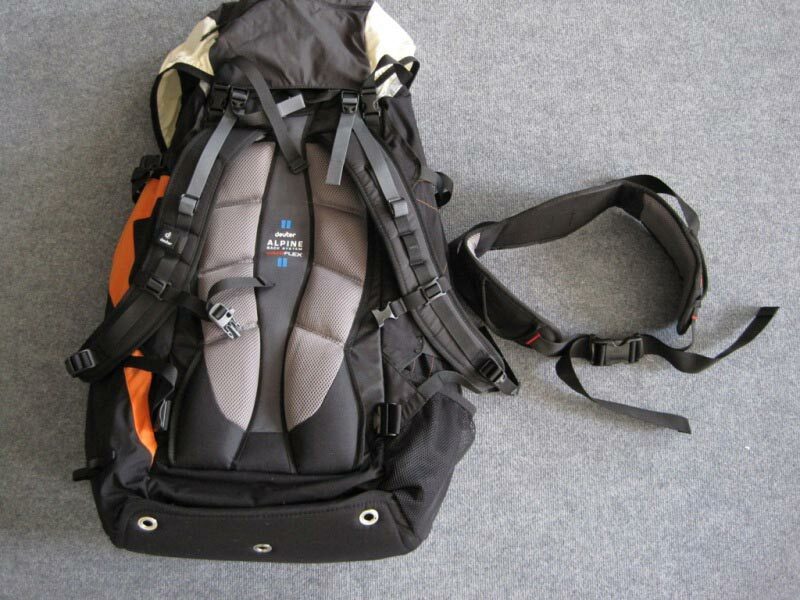 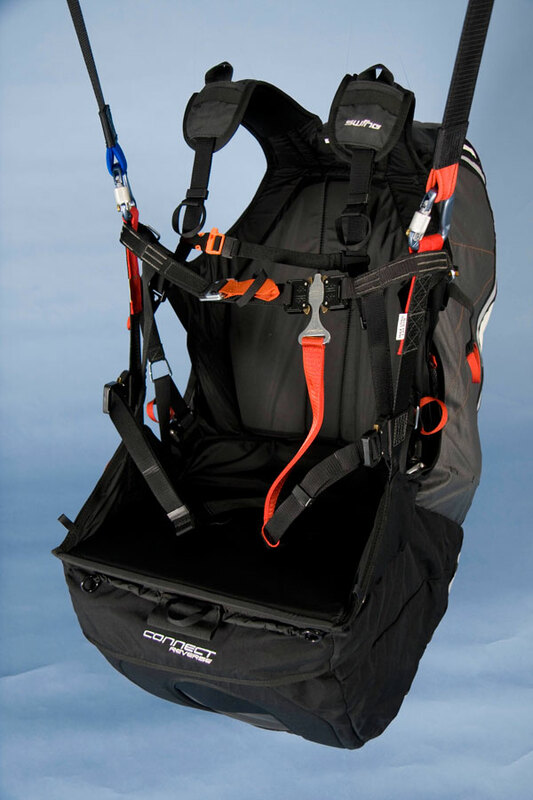 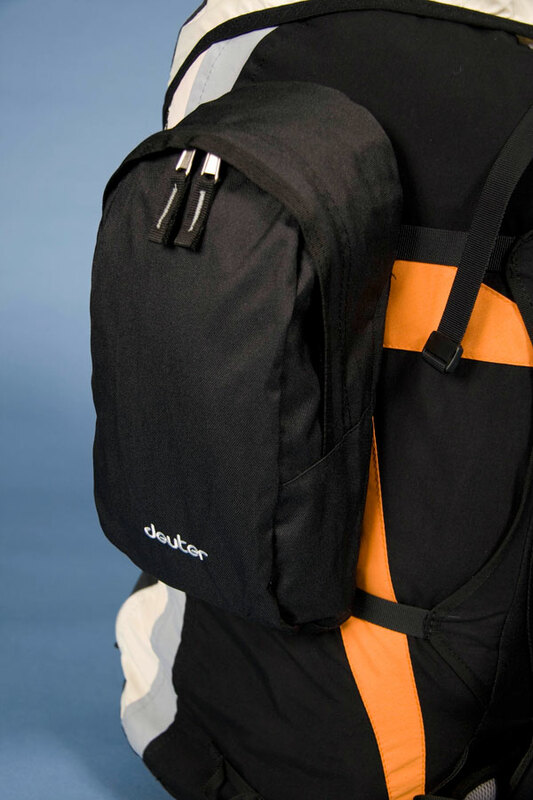 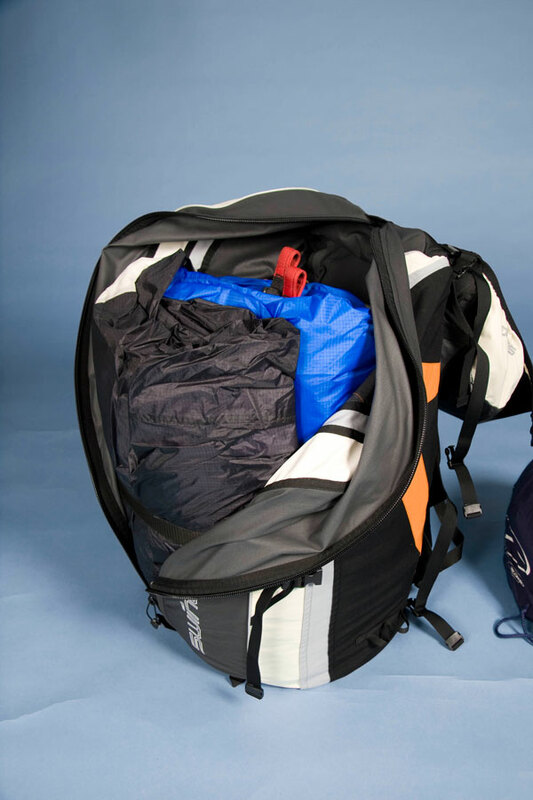 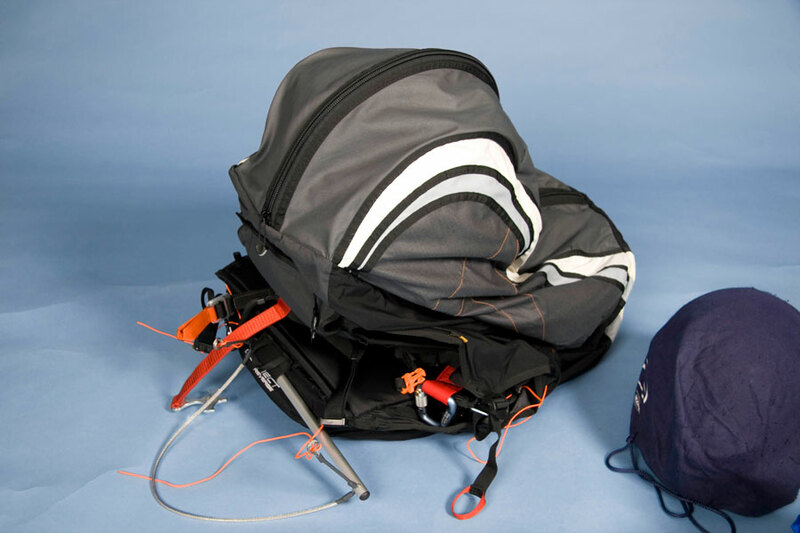 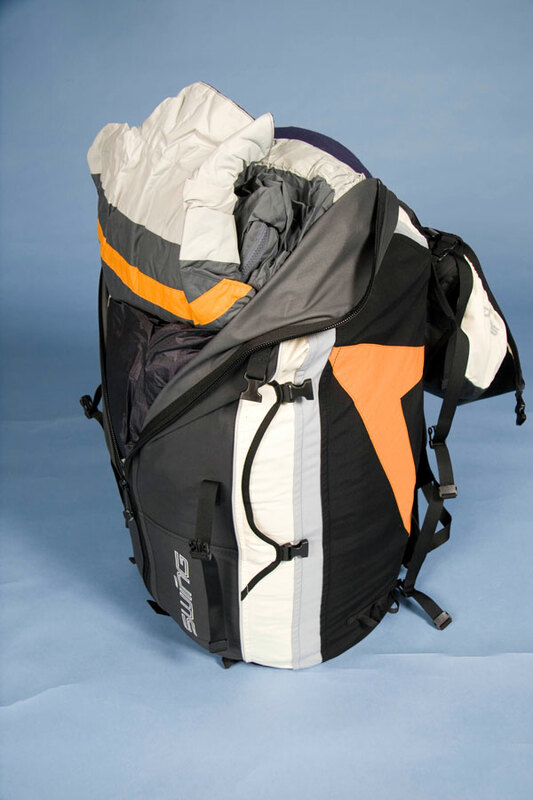 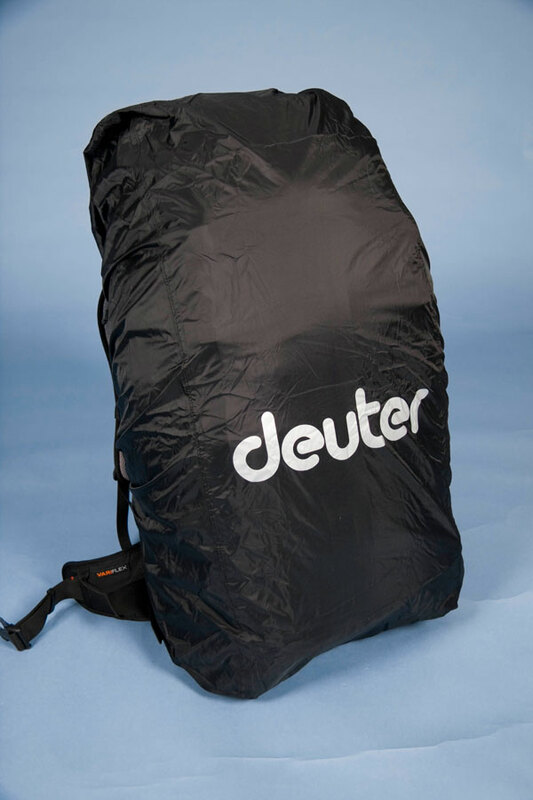 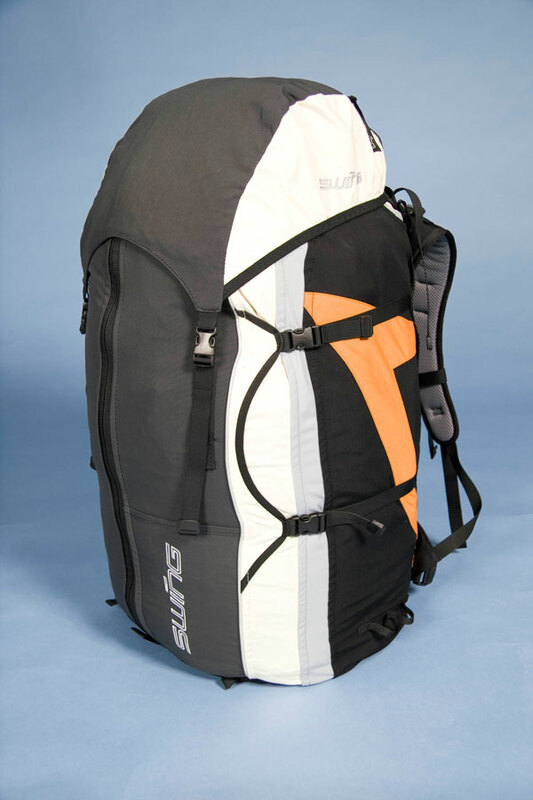 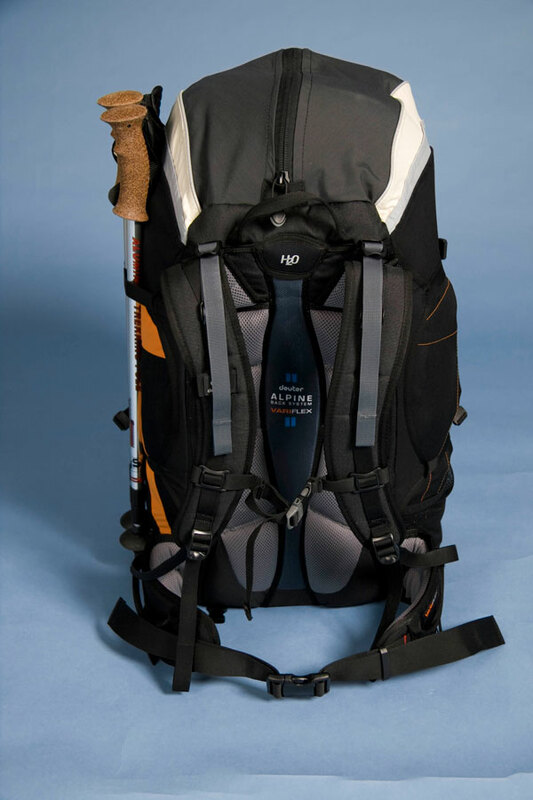 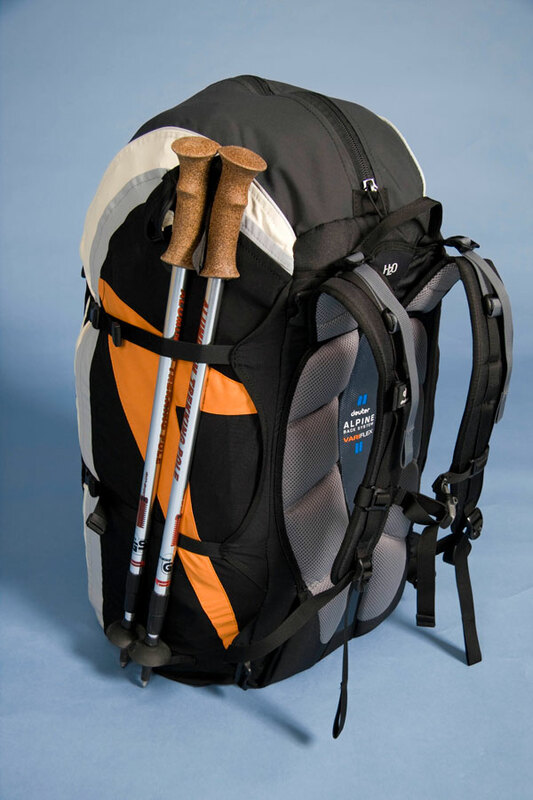 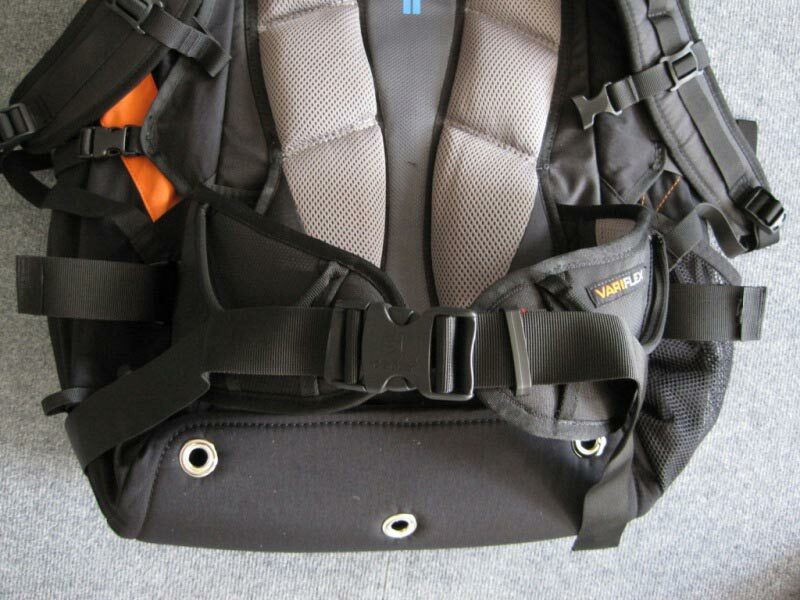 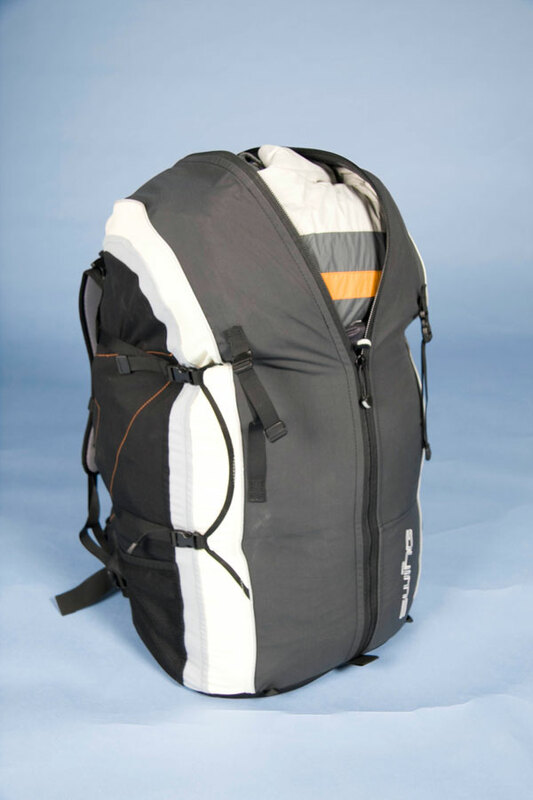 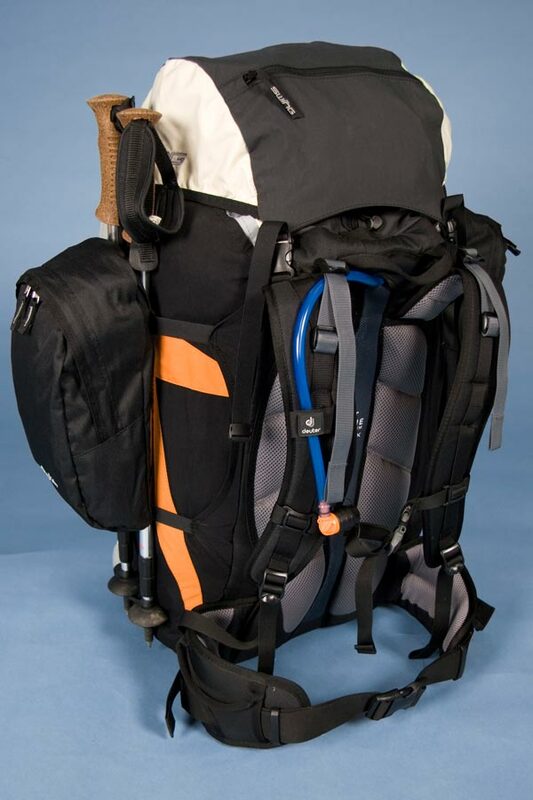 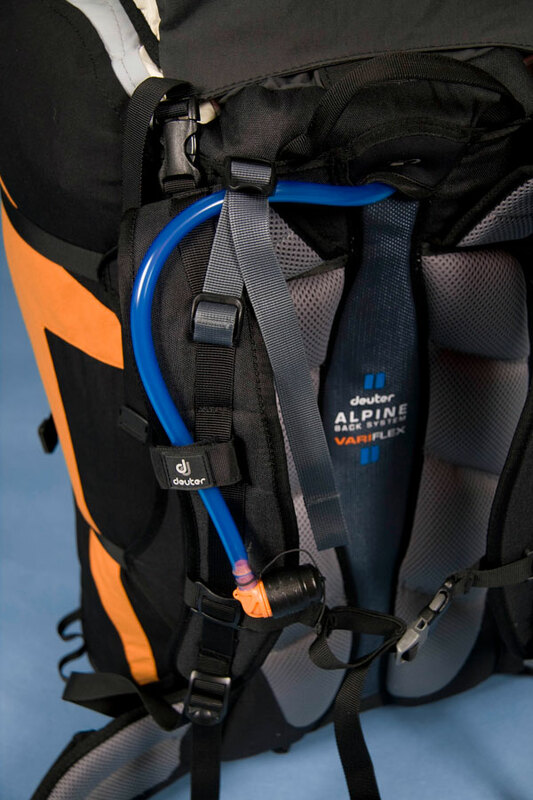 As indicated in the comments by SWING in response to the DHV's August 2010 test of convertible harnesses, we have taken the DHV's test as an opportunity to make further enhancements to the very good airbag in the Connect Reverse, so that it now exceeds the LTF requirements. 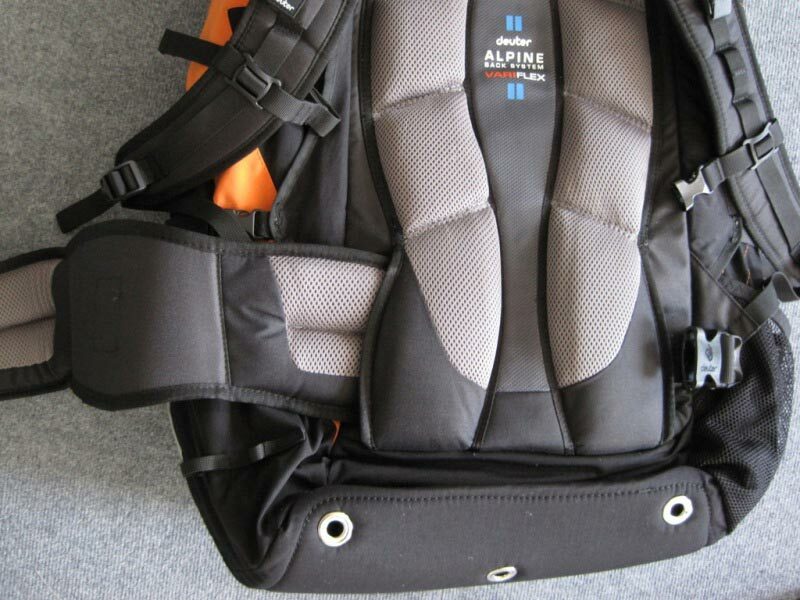 The result is an additional Lexan plate in the base of the airbag which enhances its shape. 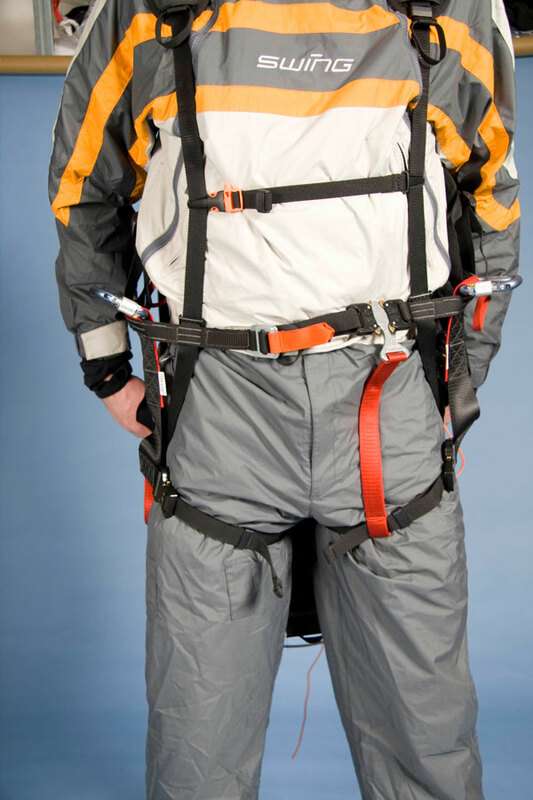 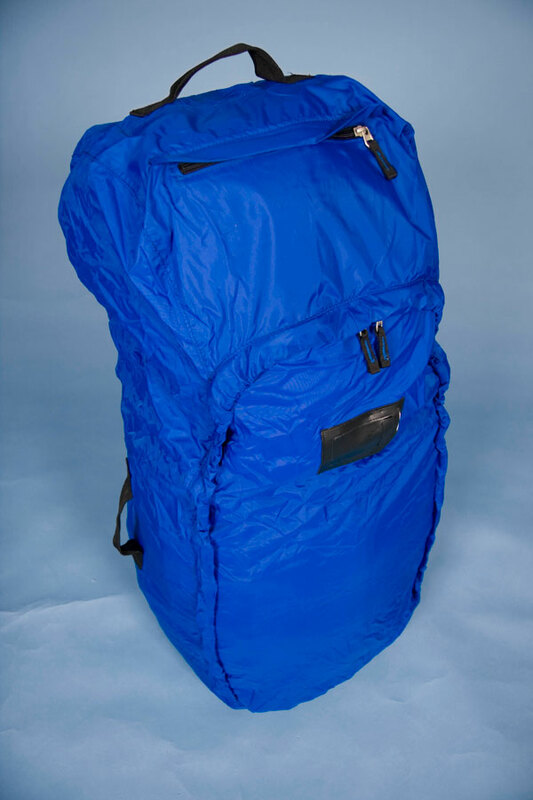 This makes the Connect Reverse the first harness with airbag protector at the DHV's test facility to meet the demanding requirements of LTF 09 irrespective of airflow i.e. 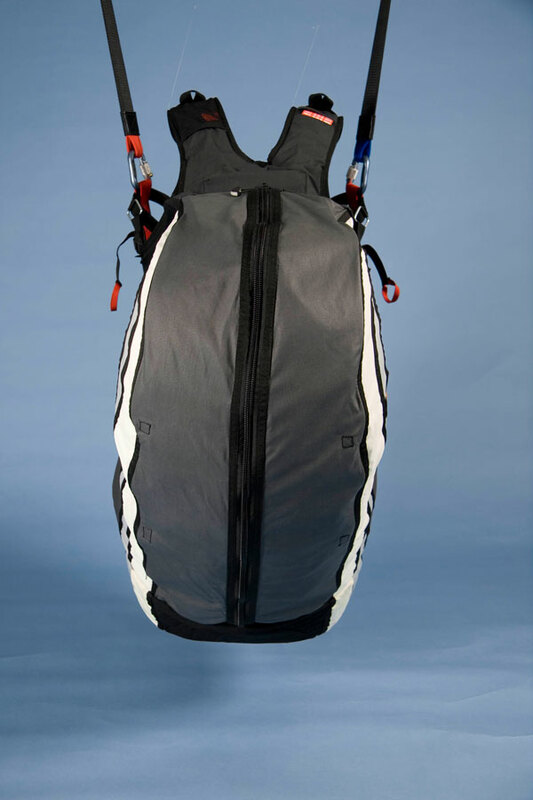 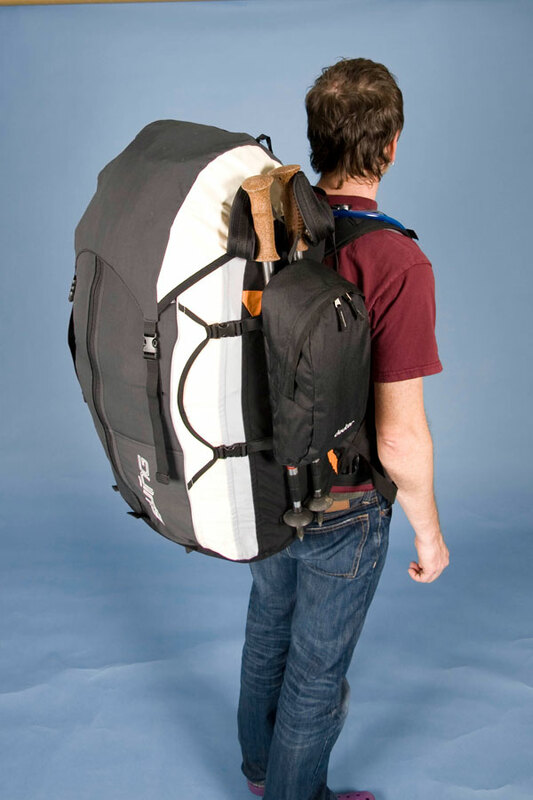 without airflow, but by simply shaking open the protector prior to launch. 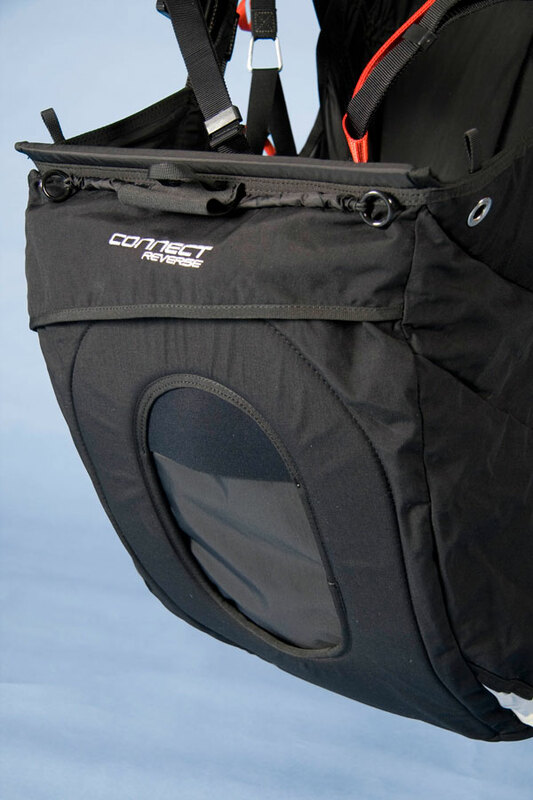 From 2011, the Connect Reverse will be delivered ex factory with the Lexan plate, and there have been other small changes to it as well. 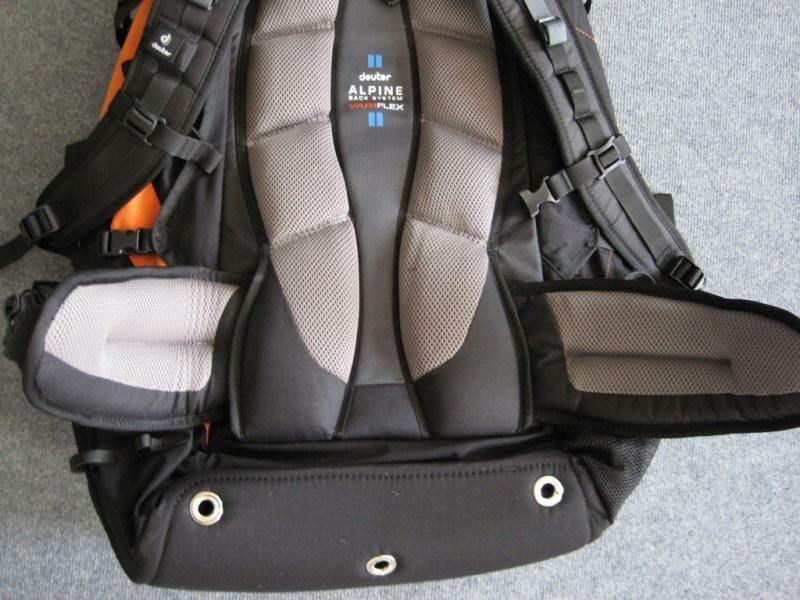 This has led to the recommended retail price increasing by €20. 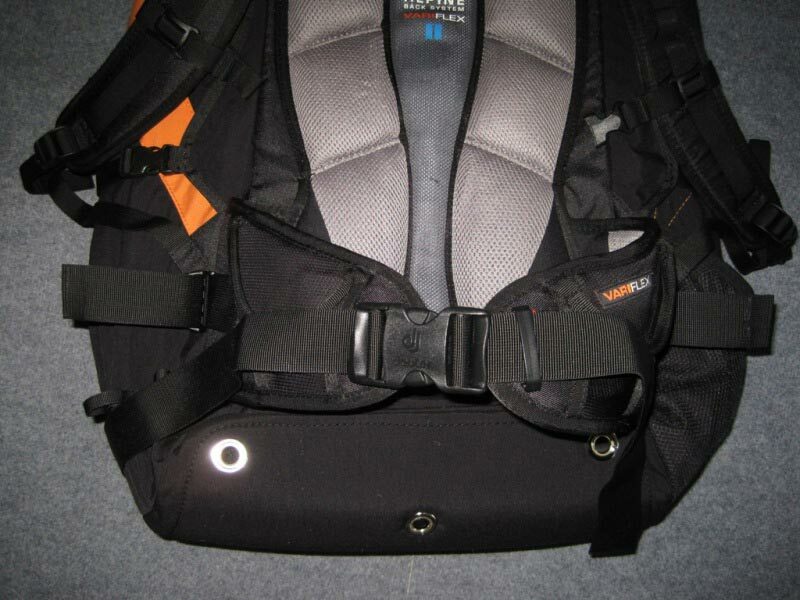 The upgrade can be retrofitted to any SWING Connect Reverse harness sold already, to bring it up to the very latest in technology. 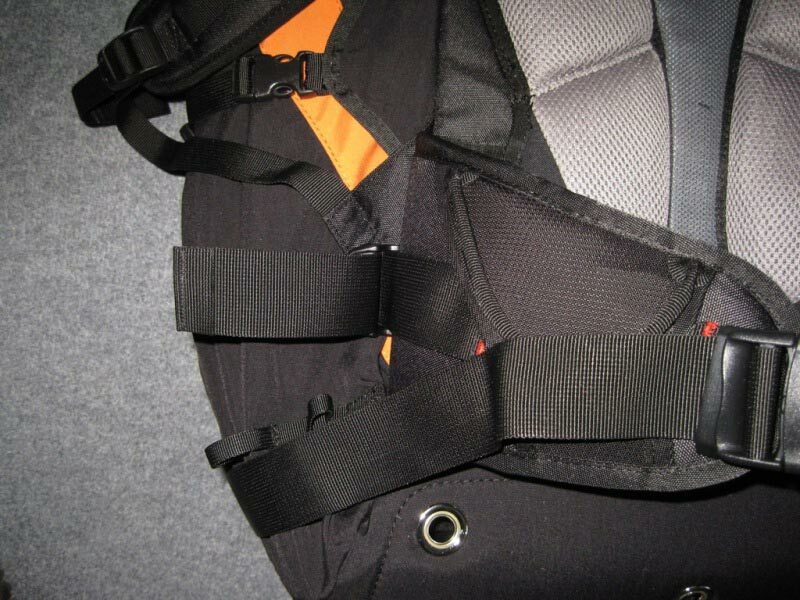 The SWING CONNECT Reverse can be ordered through your SWING distributor.